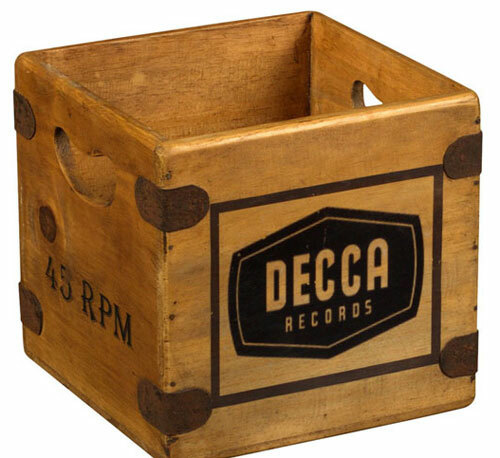 Spotted by Retro To Go, these wooden record label crates on eBay are quite something. 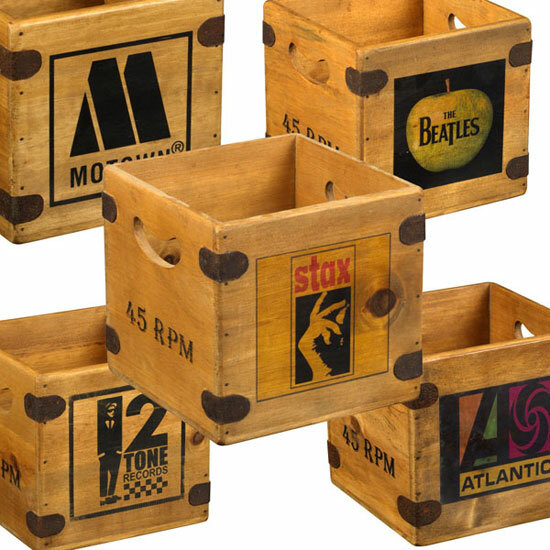 They are made by Apple Vintage, available in sizes to fit 7-inch and 12-inch discs and and with plenty of classic labels to pick from for the outside. 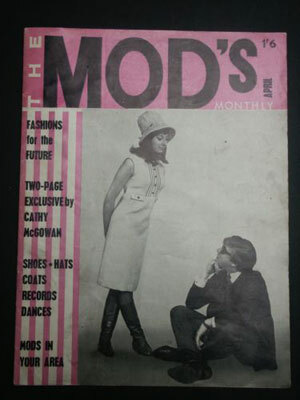 That includes the likes of Stax, Motown, Blue Beat, Two Tone, Atlantic and Track Records for example. 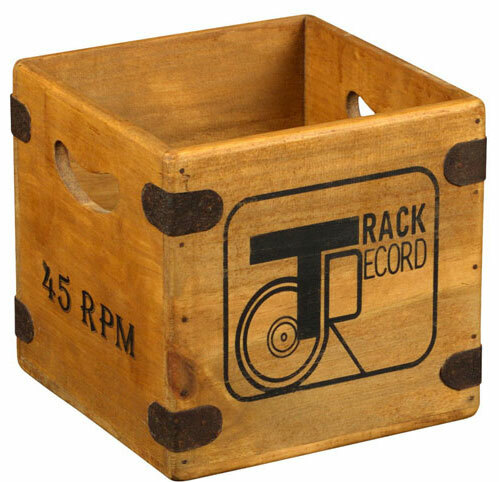 It might be an expensive option for all your collection, but it’s a cool one for a selection of your discs, especially if you fancy breaking down by label. 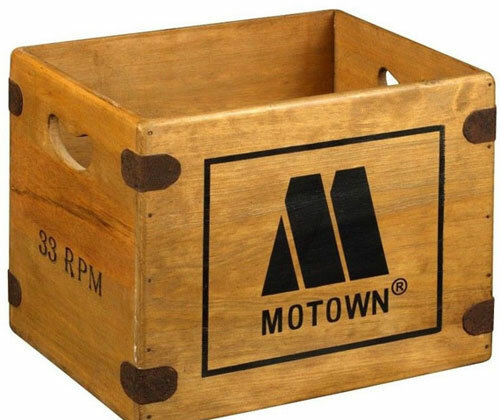 In terms of the price, these are on as ‘Buy It Now’ at £23.99 and £27.99 respectively, depending on whether you go for the 7-inch or 12-inch option.